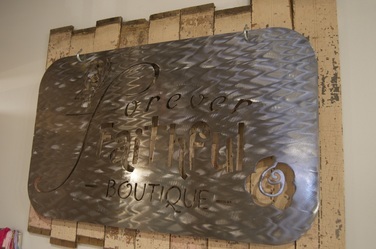 Forever Faithful was established in 2014 and designed to inspire women of all ages. Our store is set in the historic haymarket district of Lincoln, NE. We offer the newest trends at fantastic prices. 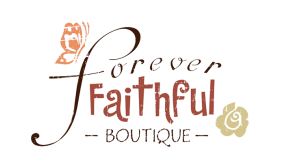 Here at Forever Faithful we take pride in exceptional customer service and aim to find the perfect purchase for every woman we serve. All women are individual, unique, and special in the eye of our Creator and we want you to always feel that way when you shop with us.